As an online course builder, Tara helps design, develop, and implement online courses for Duke Learning Innovation. 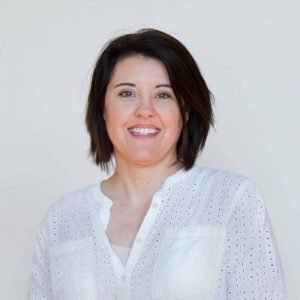 Tara has over 10 years of teaching experience, six of which have been dedicated to teaching online. She has extensive knowledge about online course development and pedagogy, which greatly contribute to her ability in building online courses. Tara has a BA in English from California State University, Fresno.